A sit-in at Gezi Park protesting about plans to build a shopping centre on the site spiralled into nationwide unrest last week after police cracked down on activists defending the green space near Istanbul's Taksim Square from developers. For days, demonstrators in Istanbul, Ankara and other cities have been calling for Turkish Prime Minister Recep Tayyip Erdoğan to resign. Four people, including a police officer are reported to have died, thousands have been injured and hundreds arrested in the unrest. But Rogge insisted that it will not have any adverse effects on Istanbul's campaign. "So far calm seems to have been restored," Rogge told a Turkish televsion station in New York City during the International Sport for Peace and Development Forum, which he is attending. 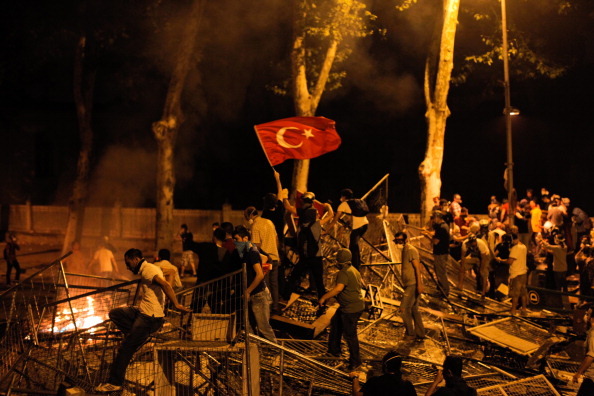 "These protests will have no negative effects on Istanbul's bid. "Similar protests have been experienced in other cities before. "There are seven years before the 2020 Games. "We need to take the time factor into consideration." 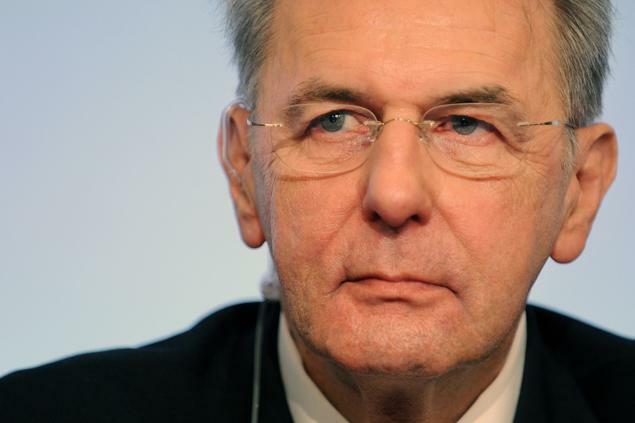 Rogge's comments echoed those made earlier by Thomas Bach, the IOC vice-president and favourite to replace Rogge when he steps down in September. "It's not going to have any influence on the decision of the IOC members," he said. "All of them are experienced enough to realise that you are talking about a bid for the Olympic Games in seven years." Hasan Arat, the leader of Istanbul 2020, was also attending the International Sport for Peace and Development Forum in New York City, and he hopes that the lessons can be applied to Turkey and that the problems will not hand the advantage to rivals Madrid and Tokyo. "The theme for the UN Forum was 'Creating a Common Vision', and that could not be more relevant for the people of Istanbul right now," he said. "As the predominantly peaceful protests continue in Turkey, sport can be a tool for bringing opposing groups together in peaceful and productive dialogue. "Listening to the world's leading authorities in harnessing the power of sport and Olympism has been a fantastic learning experience at a crucial time for our bid. "Istanbul 2020 has been our nation's 'Common Vision' for 20 years, and that is no less true today. 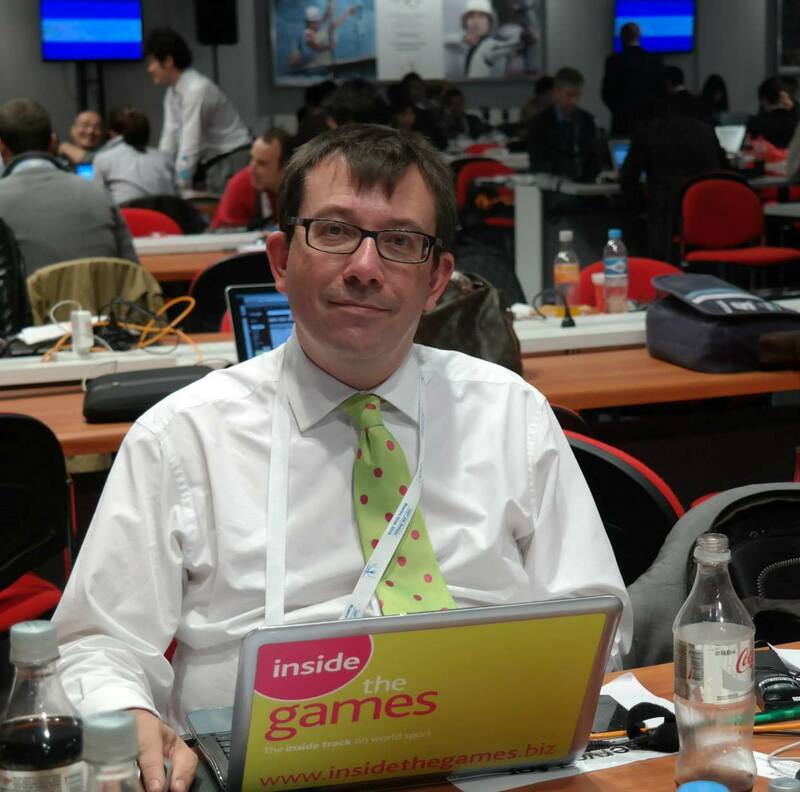 "All recent polls have shown an overwhelming majority in favour of bringing the Games to Turkey for the first time. "I am confident that in the coming days and weeks, our Olympic bid will continue to be a unifying force."